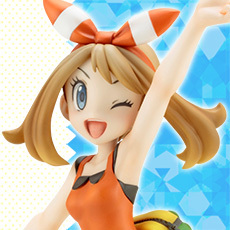 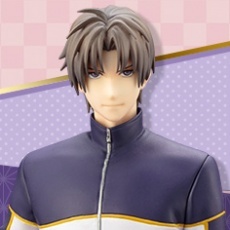 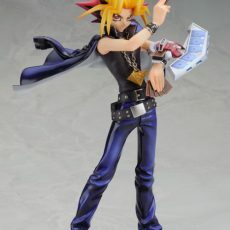 From the popular anime and manga series Yu-Gi-Oh! 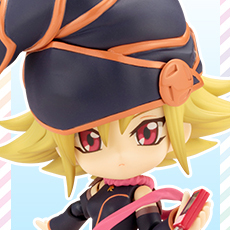 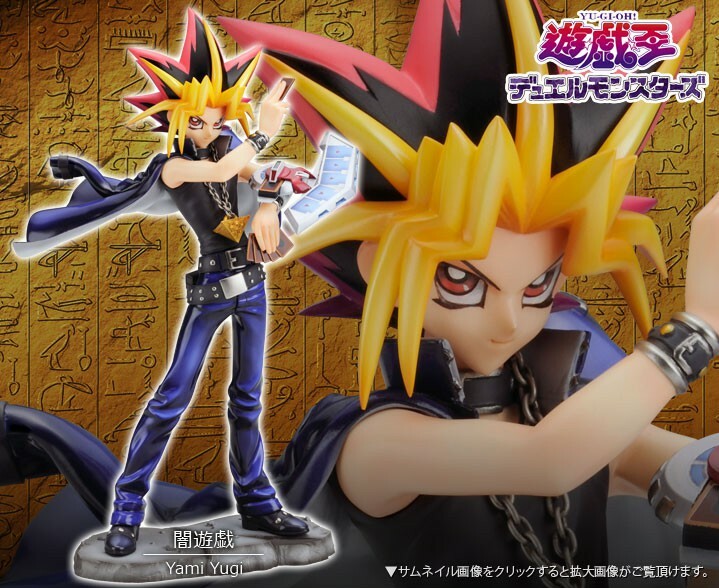 comes Yami Yugi, the ancient Pharaoh whose soul now co-exists in Yugi’s body. 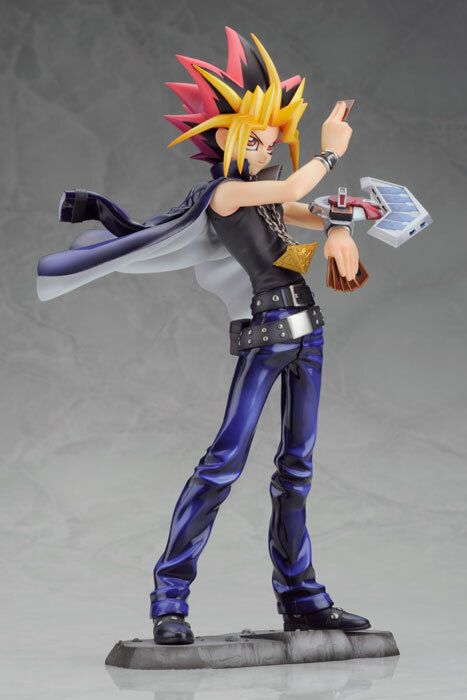 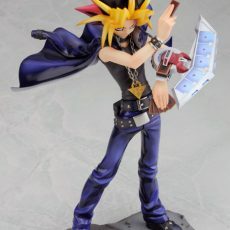 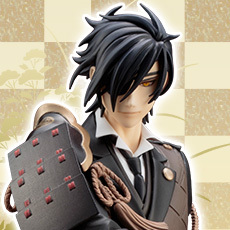 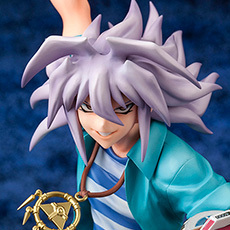 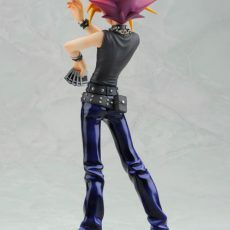 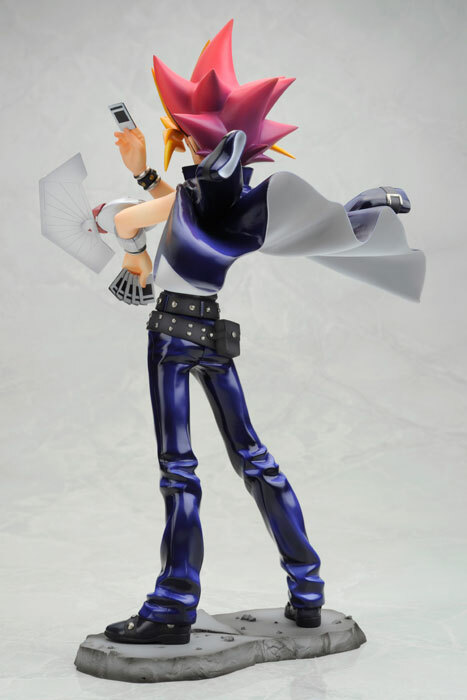 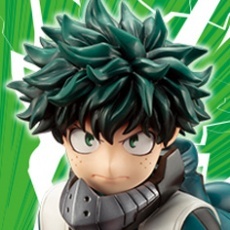 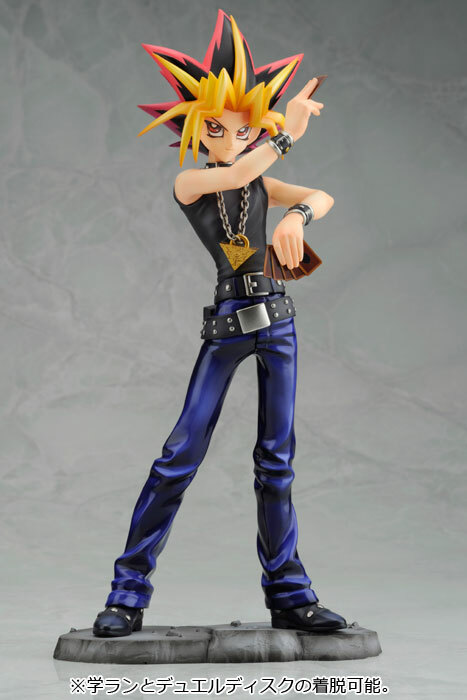 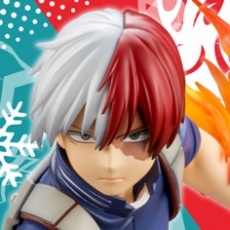 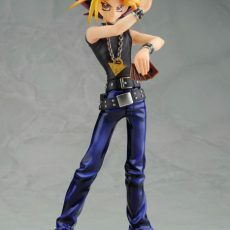 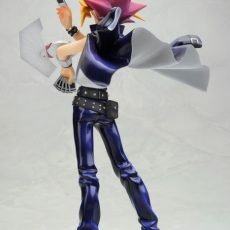 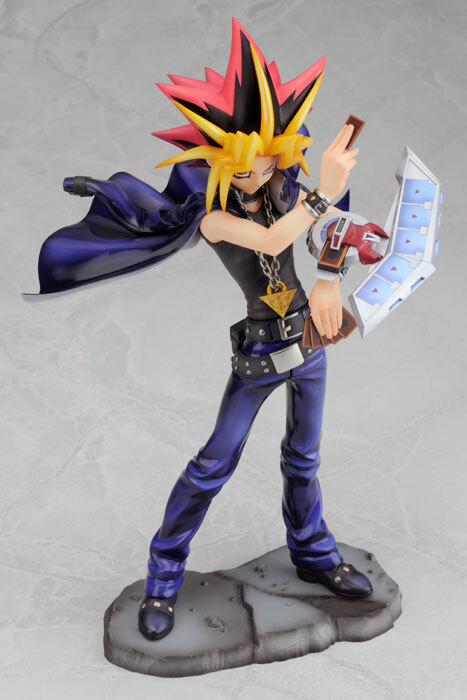 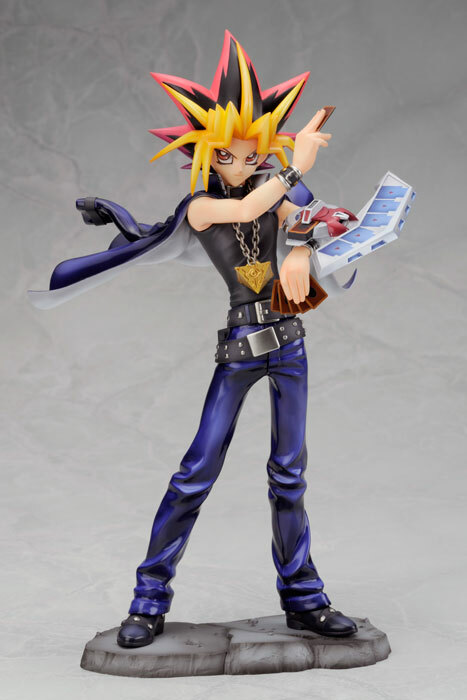 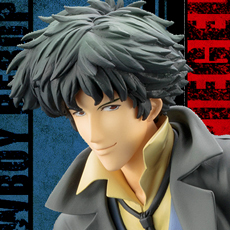 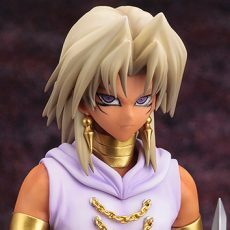 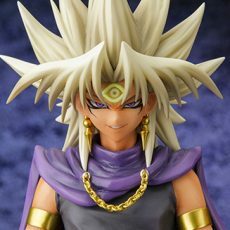 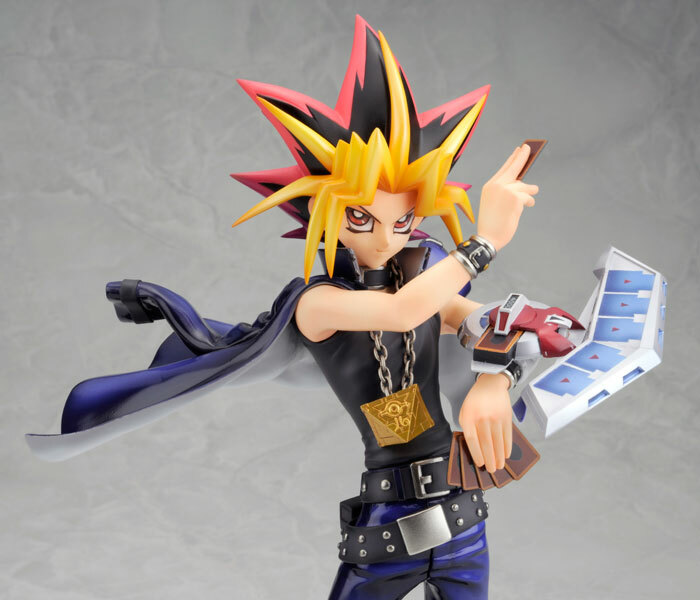 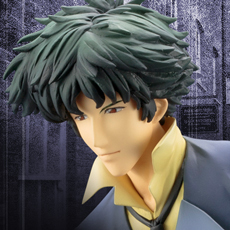 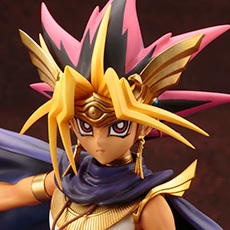 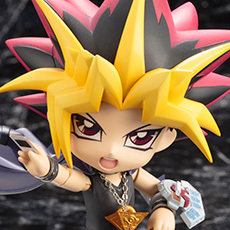 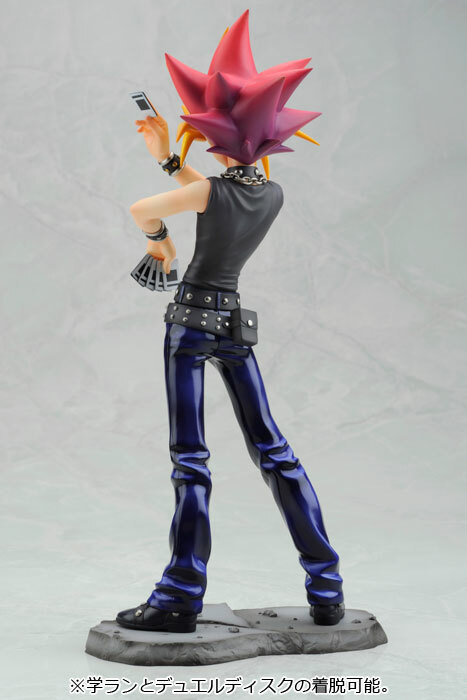 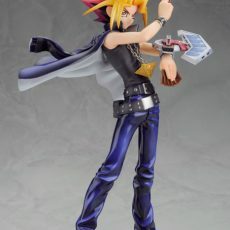 Kotobukiya’s highly detailed sculpt and vibrant painting replicates the fine details of the character from the Millennium Puzzle worn on a chain around Yugi’s neck to the multi-colored hair spikes. 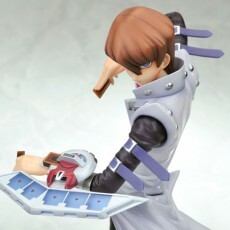 Includes removable Duel Disk and jacket for a wider range of display options, allowing you to create the look you like. 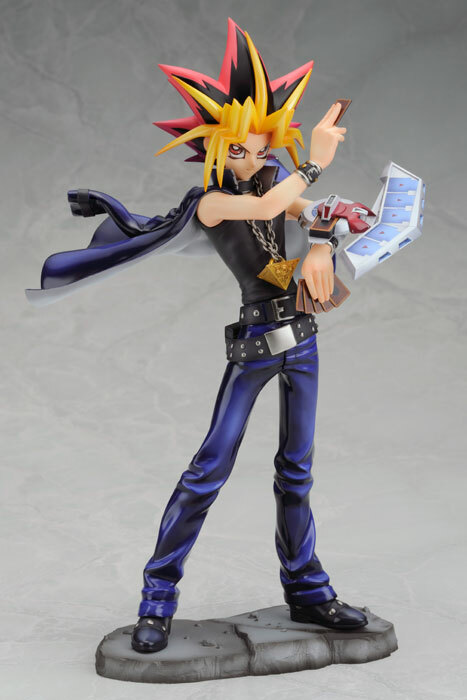 Yami Yugi stands ready to play a card, with a selection of other cards in reserve in his left hand, bringing the duels from the show to life! 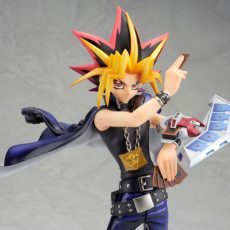 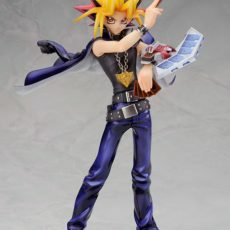 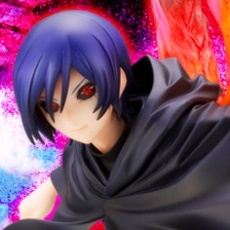 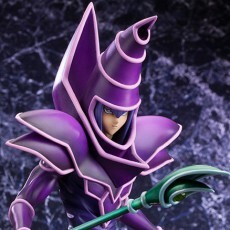 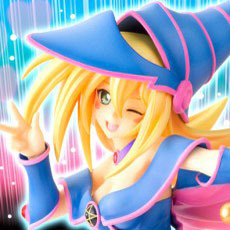 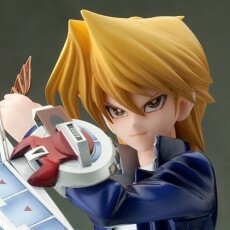 Display alone or with other Kotobukiya Yu-Gi-Oh! 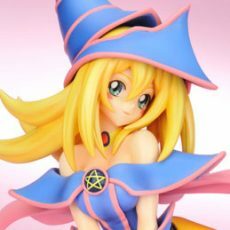 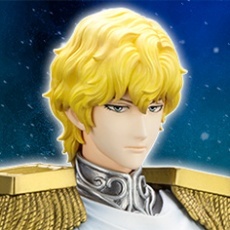 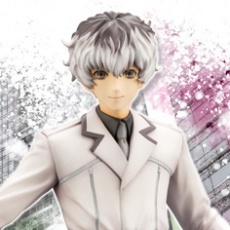 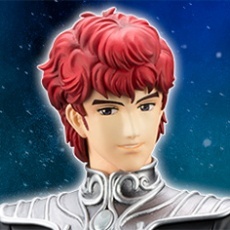 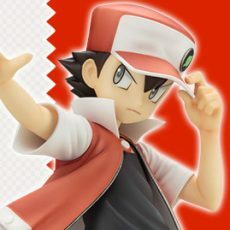 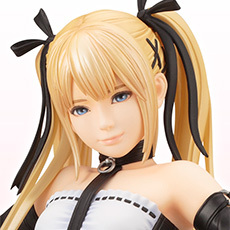 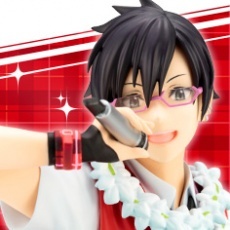 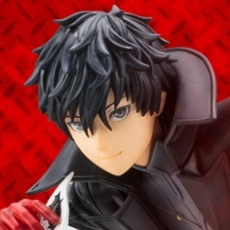 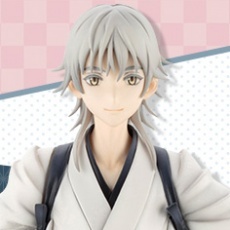 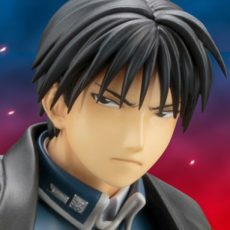 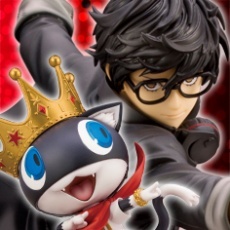 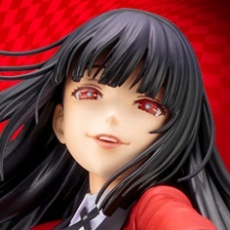 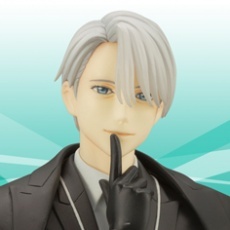 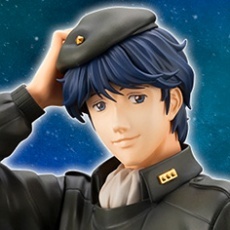 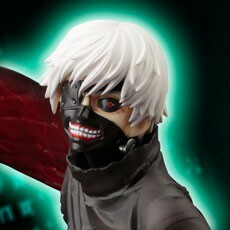 ARTFX J statues!